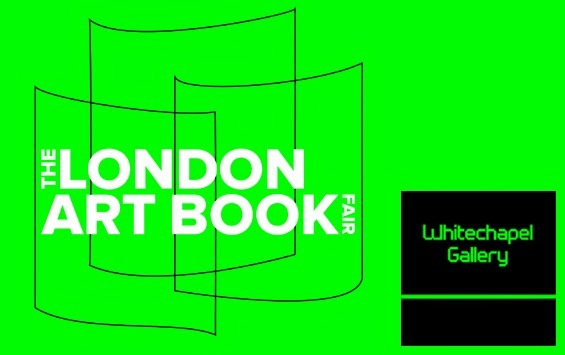 Roula Partheniou and myself will be attending the London Art Book Fair later this month, with a table for our Nothing Else Press. In addition to our existing editions by Jonathan Monk, David Shrigley, Micah Lexier, Michael Dumontier, Vanessa Maltese and others, we will be launching five new works at the fair. Friday September 26th: 11am – 9pm. 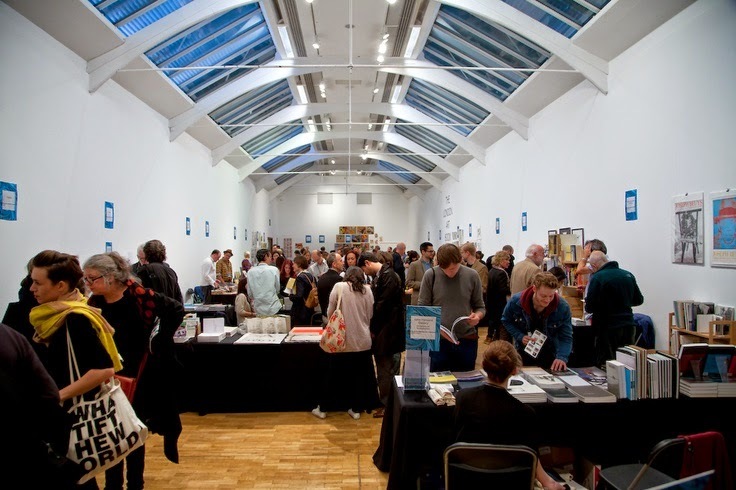 Saturday and Sunday: 11am – 6pm. For the duration of the month I'll post items we'll have for sale at the booth (our own publications and other items) as well as information about programming including talks, workshops and events. We'll have a few days before and after the fair (as well as a couple of days in Amsterdam) so if there's something we shouldn't miss, please let us know.